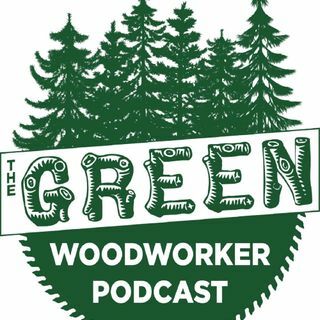 On this podcast episode, I have the pleasure of chatting with the talented Jesse P from Penalty Box Woodshop. A full-time husband, father, and employee, Jesse uses his very little free time to unwind in the garage workshop. He's also built a nearly 100k following on Instagram. Check out the companion Blog Post to learn more about Jesse and those mentioned in this episode.